This career fair-style, networking and recruiting event connects students with professionals and recruiters in the accounting profession. We host representatives from the Big Four, mid-size and regional firms. MTF brings approximately 500 students and over 35 firms under one roof. Firms in attendance are generally seeking to fill internship and full-time positions for third and fourth-year students, though all students are welcome to attend. This year's Summer Leadership Program Meet the Firms will be held on January 25, 2019. Please note: For the first time, UCSB will host two Meet the Firms this academic year. The Fall Meet the Firms focuses on students seeking internships and full-time positions. 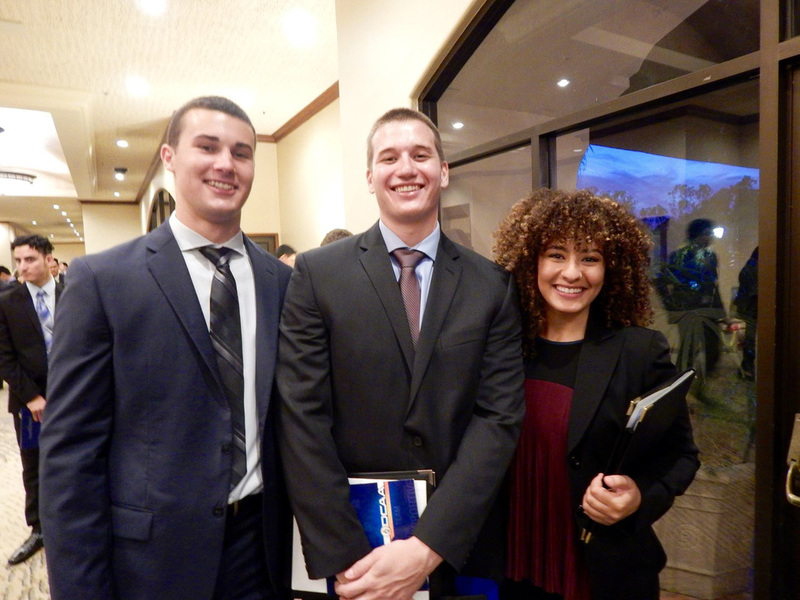 The Winter Meet the Firms focuses on Summer Leadership Program candidates. ATTENTION FIRMS: Save the dates, formal invitations and registration information for Meet the Firms 2018 will be sent via email following the 2017-2018 academic year . If you have not previously participated in Meet the Firms and wish to participate, please complete the form below.